We’re Shipping Trees in 2019! 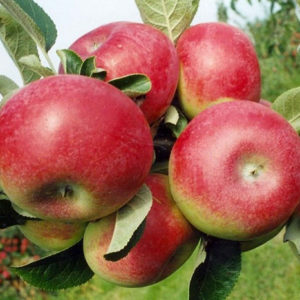 Very cold hardy variety that bears medium-sized, red-striped apples with a crisp, juicy texture and exotic yellow flesh. 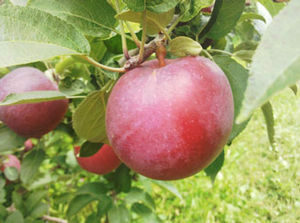 Crisp juicy texture, excellent sweet unusual flavor like cherry candy, fire blight resistant. 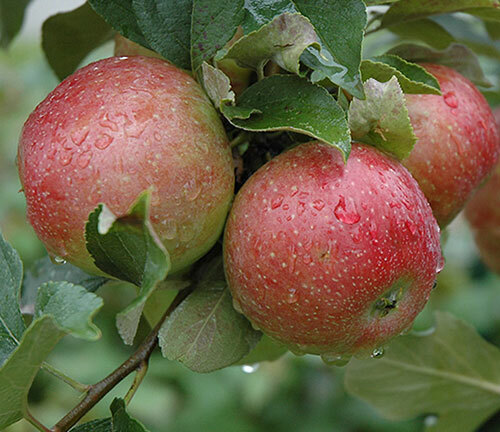 The Sweet Sixteen apple tree is a very cold hardy variety that bears medium-sized, red-striped apples with a crisp, juicy texture and exotic yellow flesh. Gilby’s is now closed for on-site visits. Order your bare-root trees and sign-up for classes now – get ready for spring! David and Janet have very valuable knowledge and are very friendly. Information was easy to understand and overall was a great experience. Great growing classes and great people! Highly recommend! This was alright. I do love their apples. The maze was probably made for very young children. You could see over the top to find your way. Nice orchard. Good variety of diversions and some delicious apples. Friendly folks as well. Worth the trip. Had a great time with the family. Even if weather didn't cooperate. The place is cute and clean, but unaffordable for a family of five. The apples are good, prices are high. Also, you can't pick your own, they are very uptight about it. 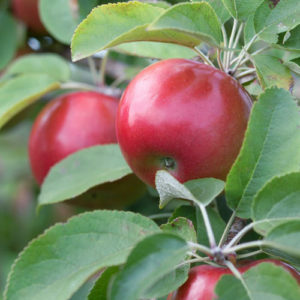 My kids want to go to an apple orchard to pick and eat an apple off a tree. 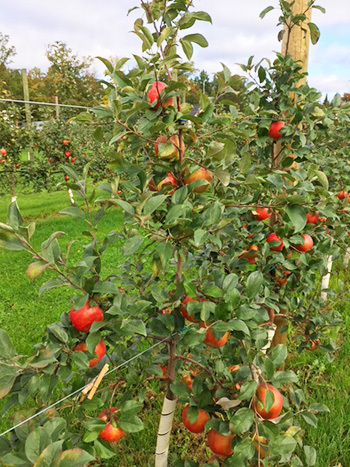 So some words of advice- leave a few trees for the kids to pick an apple off of, they don't need to be your big money making apples. My kids aren't picky. Great selection of apples and squash. 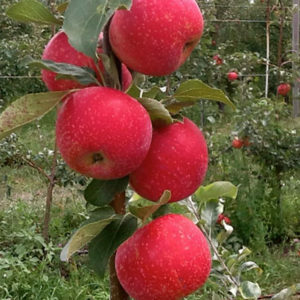 Fun events during apple season.